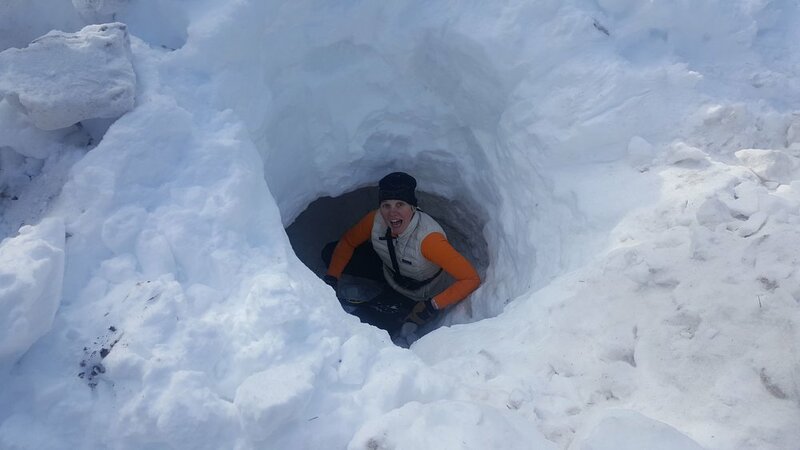 Founded in 1984, Front Range Rescue Dogs, Inc. is an experienced and dynamic non-profit volunteer group committed to providing competent canine search and rescue teams to missing person emergencies. FRRD teams work primarily in Boulder County, but have been requested to assist on searches throughout Colorado and neighboring states. 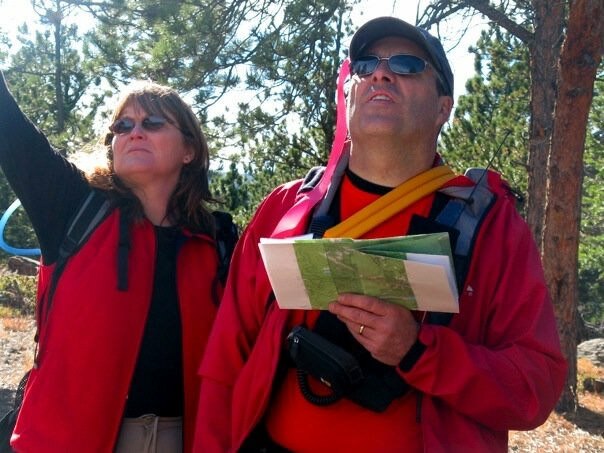 We certify teams in Wilderness Air Scent, Wilderness Trailing, Avalanche, Evidence, Disaster, HRD and Water. The group is available to respond 24 hours a day, 365 days a year. FRRD is dispatched by the Boulder County Sheriff's Department. If there is an emergency, please call 911 and speak to the appropriate law enforcement agency. Front Range Rescue Dogs can only respond to calls from law enforcement. Can your dogs find my lost cat or dog? In a word, No. Our dogs are trained to look for human scent and to ignore animal scent. It makes them much more effective in locating lost people. Please click HERE to see more about finding lost animals via Mission Reunite. Please be aware that FRRD is not affiliated with and has no first hand knowledge of this group. They provide owner education in missing pet prevention and recovery. 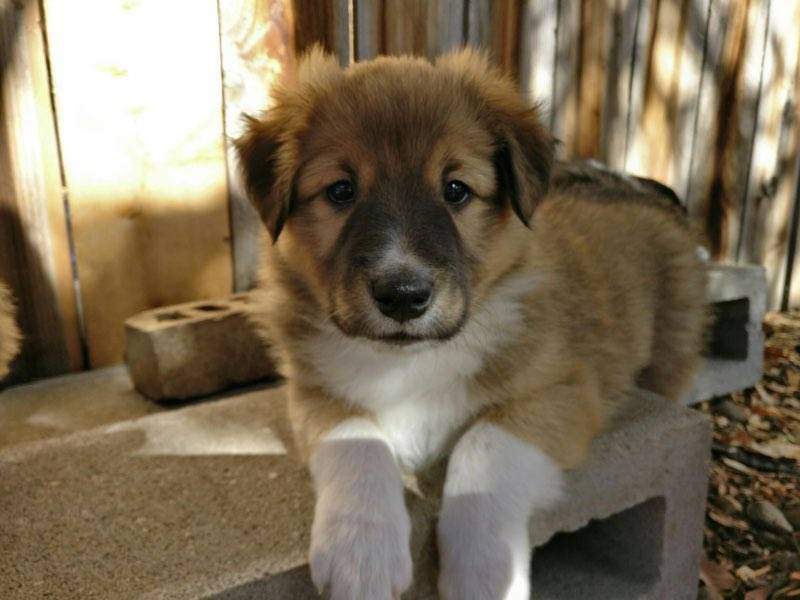 Currently in our group we have Labrador Retrievers, German Shepherds, English Shepherds, Border Collies, Catahoulas, and mixed breed dogs. Other dogs often used in SAR are Golden Retrievers, Australian Shepherds and Belgian Malinois. 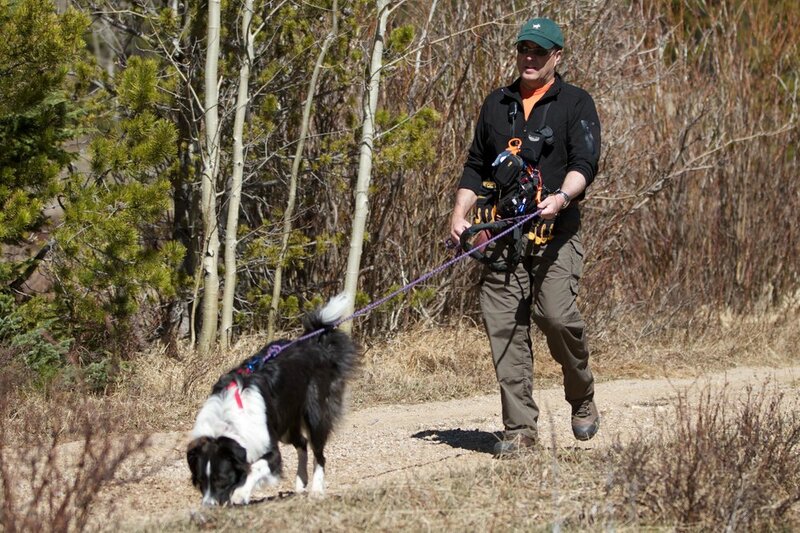 Breed however is not the most important aspect of a search dog. 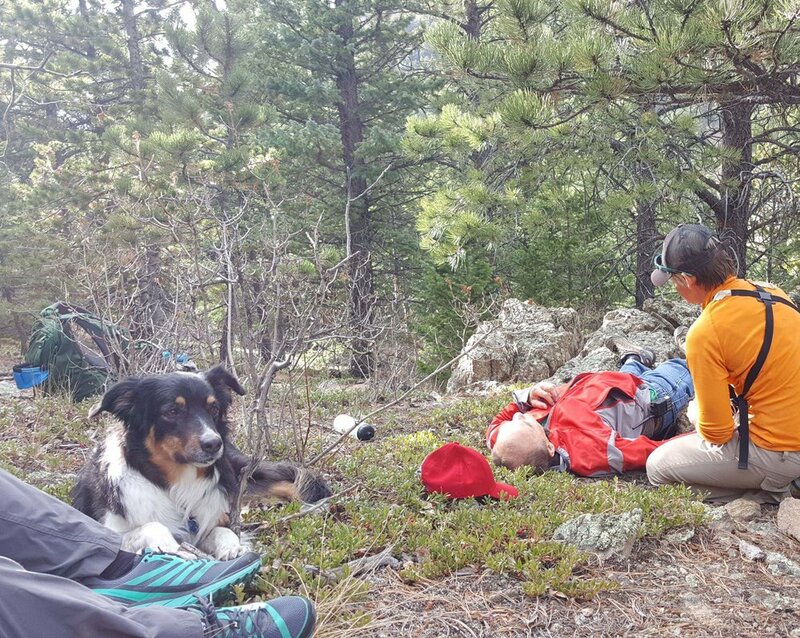 The dog must be eager to please, willing to approach strangers, non-aggressive towards people or other dogs, and have the stamina and endurance to withstand long hours of searching in mountainous terrain. Could my dog do this? 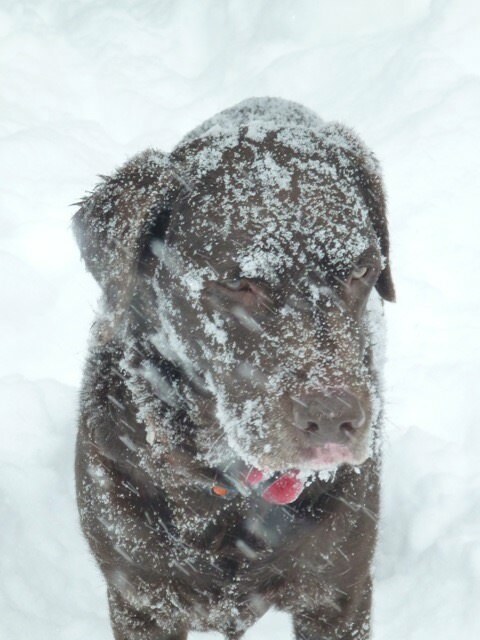 Lots of kinds of dogs love finding things with their noses, but, if hiking through a blizzard in the middle of the night, high up in the mountains does not sound appealing to you – there are many other ways to “put your dog to work” using his nose that you can both enjoy. A good place to start is a book called “Fun Nosework for Dogs” by Roy Hunter. Also, there are books on teaching your dog to trail and sometimes you can find local competitions for trailing work. 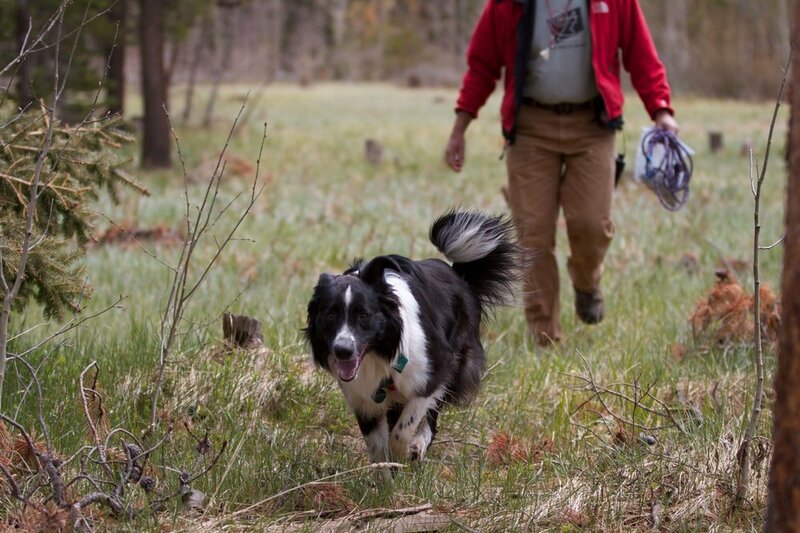 Will you train my dog to do Search and Rescue? 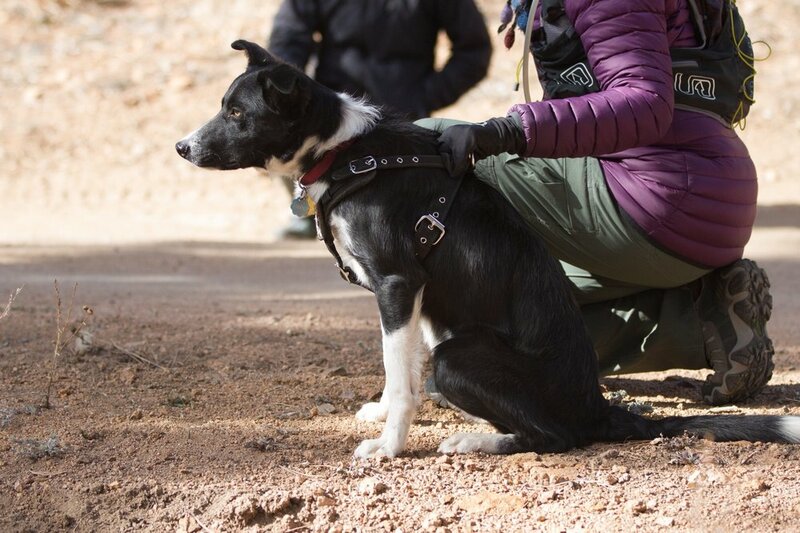 Front Range Rescue Dogs does not have “search dogs.” Instead we have “qualified search teams.” Each member who would like to become a handler picks out his or her own dog and then trains that dog. 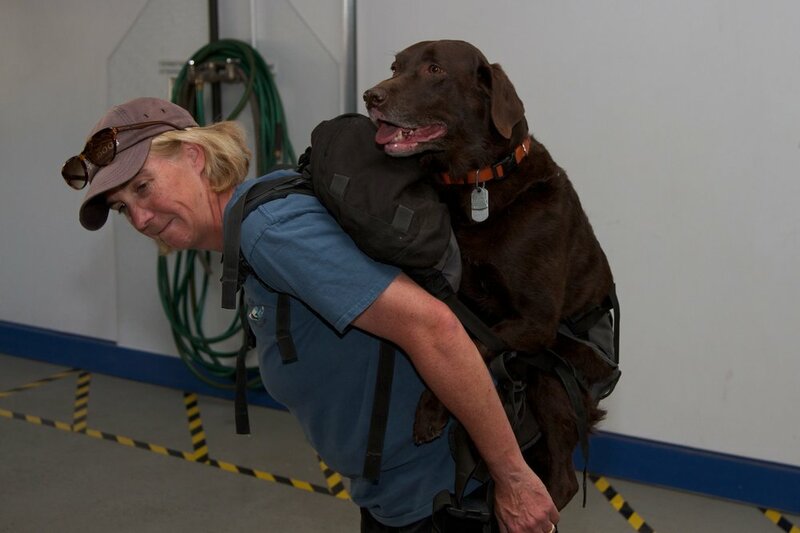 After at least a couple years of training, the human and dog are tested as a team to see if they are ready to be qualified. The training and testing process is very time consuming and difficult and not all teams become qualified. Does FRRD charge for searching for a missing person? How do I join FRRD? Please see this page for information on becoming a member. We are an all-volunteer, non-profit organization. Most of our funding comes from individual donations. We do receive funding for some equipment most years through the Colorado Search and Rescue Fund. What donations can FRRD use? Monetary donations are the most useful. Our main costs are the insurance we must have to do our work. Group gear, such as pagers, radios and avalanche beacons are another cost we face. 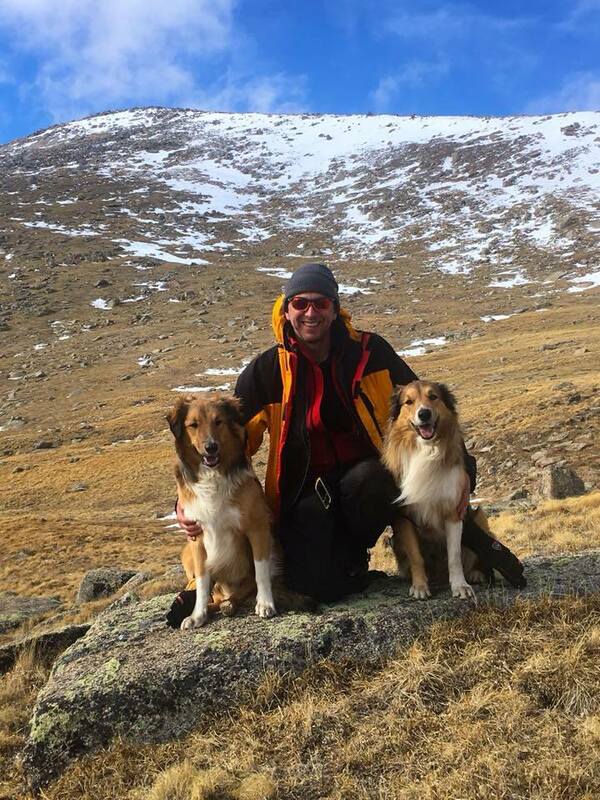 Each dog is owned by their handler, and we all have different ideas on the best food and equipment for our dogs, so dog food and gear is not always useful. There are many other organizations throughout the state that find and rescue people, sometimes with assistance from FRRD.